Most of the businesses today are aware of what SEO is and why it’s so important. Most organizations implement some sort of strategies to try to rank their webpages in the precious first results in Google. Eventually, many of them get poor results or directly fail on this matter. How to make a profitable SEO strategy in 2017 is a much more complex issue than most people think. You should start by focusing on a comprehensive SEO strategy. This means, to identify the unique value proposition of it. You can do this by thinking about what makes your products and services different from your competitors; why should the public buy from you or choose to do business with you. After you clarify those points, your strategy should include quality content to back up your value position, keywords related to your brand, a proper website architecture; a plan to create and distribute quality content and to sustain and improve your SEO. What should a profitable SEO strategy contemplate? The first detail to think about when it comes to how to make a profitable SEO strategy in 2017 is keyword analysis. After that, you should focus on on-page optimization and blogging. It’s recommended to hire professionals like the ones at Websites Depot to do this job. This is a task that demands way too much time and requires a more precise knowledge than it seems. You can always provide your feedback, but hiring pros will save you lots of time and money in the end. Your website should be search and user-friendly. That way, people can easily access your content either from a desktop computer or a mobile device. If their navigation is swift and they find good, original content, it’s much easier to become a brand authority in your industry. Eventually, this attracts even more people, increasing your bottom line. The ultimate trait to make a profitable SEO strategy in 2017 is sustain it through time. The results may not show instantly; actually, it takes up to 6 months to start getting results. And then, you’ll want to keep on getting the good results your campaign has been providing you. It’s very likely that during the process you may need to make some changes and modifications. That way, a strategy that was already successful can become even better. 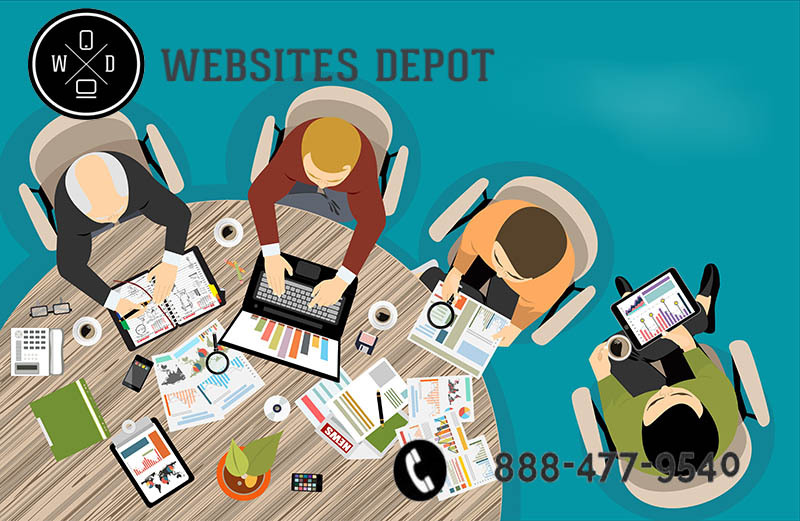 At Websites Depot we’ve been helping all sorts of businesses grow and rank higher in search engines for 15 years. We’re known for providing a fully customized digital marketing service. 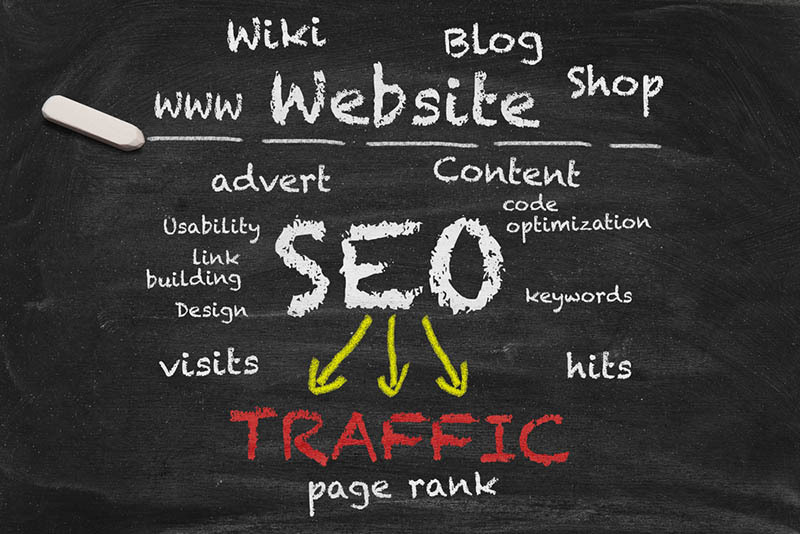 We work hand to hand with each of our clients to make profitable, enduring SEO strategies. Call us at (888) 477-9540 and (323) 912-1125 to talk more about what we can do for you.